Mario Tama /Getty ImagesMichael Flynn. Rep. Adam Schiff of California, the ranking Democrat on the House Intelligence Committee, said Friday that ousted National Security Adviser Michael Flynn’s reported ask for immunity from prosecution in exchange for his testimony was “a grave and momentous step” for the former top official in President Donald Trump’s administration. Schiff, whose committee is looking into Russian interference in the 2016 election, said it is far too early for any immunity requests to be considered. The California Democrat added that while Flynn’s testimony is “of great interest to our committee,” the members are “deeply mindful” of the DOJ’s interests in the case. The FBI is also investigating, as Director James Comey said during a hearing last week before the committee, potential collusion between the Trump campaign and Russian officials surrounding the election. 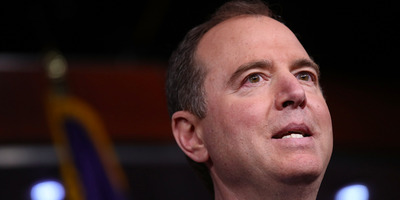 “Additionally, as with any investigation — and particularly one that grows in severity and magnitude by the day — there is still much work and many more witnesses and documents to obtain before any immunity request from any witness can be considered,” Schiff said. Late Thursday, The Wall Street Journal first reported that Flynn offered to testify before both intelligence committees and the FBI in exchange for a guarantee he would not be subjected to “unfair prosecution,” as outlined in a statement from his lawyer. So far, of the entities have accepted his offer. Trump voiced his opinion Friday morning, saying Flynn is right to seek immunity. “Mike Flynn should ask for immunity in that this is a witch hunt (excuse for big election loss), by media & Dems, of historic proportion!” Trump tweeted. 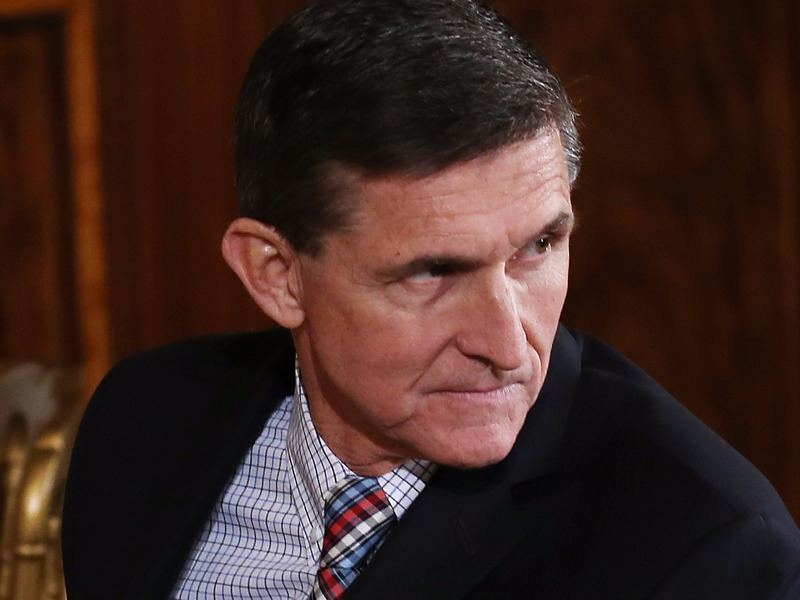 Flynn was ousted in February after he misled Vice President Mike Pence about the nature of his communications with Russian ambassador Sergey Kislyak prior to Trump’s inauguration. Several other Trump associates or campaign officials, such as Roger Stone, Paul Manafort, and Carter Page, have volunteered to be interviewed by Schiff’s committee.